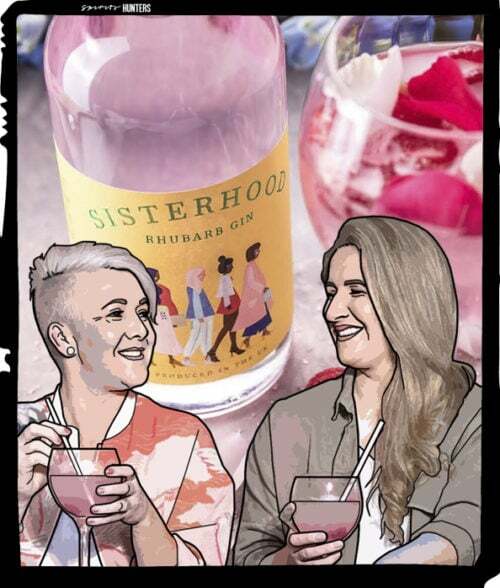 Sisterhood Gin was created by two friends, Jamie-Leigh Burgess and Claire Barclay, who had this idea in mind while working at the Wirral distillery. “I’m lucky to still have these women in my life and a really supportive group of friends I can count on for anything… they lift me up when I’m on the ground and are my biggest cheerleaders. “said Jamie-Leigh. 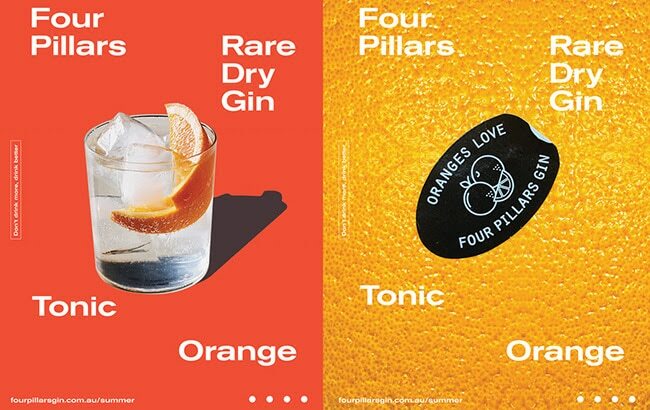 It was therefore quite naturally that he dedicated his new gin to them. Tinted pink, gin is infused with lavender, coriander, cardamom and rhubarb, giving it a taste “sweet as a rhubarb crumble with this tiny sour hue”. The bottle as it was designed by a group of artists: it reflects the creative and colourful British woman. Yellow is the main colour because it is bright, positive and fun! 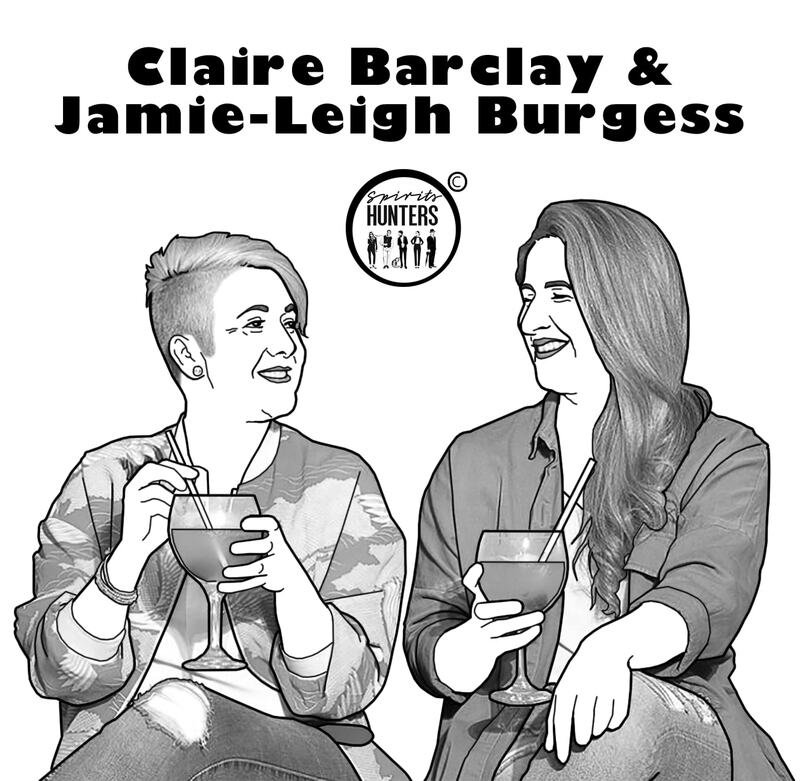 “If Emmeline Pankhurst (the founder of the Women’s Social and Political Union) were alive today, I would be honoured to meet and talk to her, and perhaps even share a drink or two of Sisterhood Rhubarb Gin,” said Claire Barclay, former police officer.